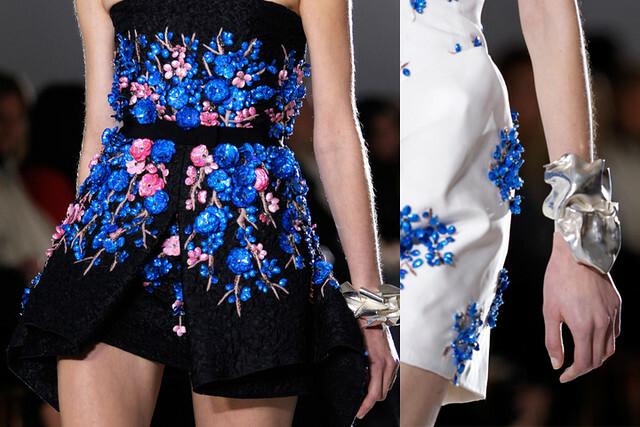 Florals, pastels and embroidery. 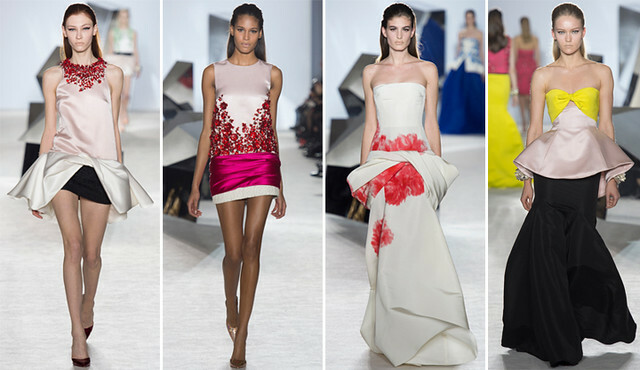 3 words that can describe Giambattista Valli's sixth couture show in his career. 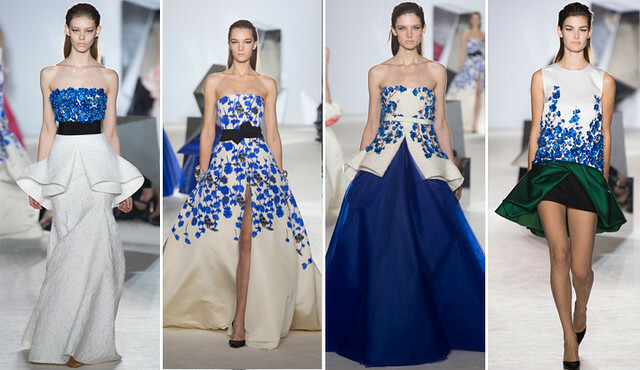 I think the feminine collection was the total opposite of Dior Spring 2014 Couture, which shows Raf Simon's own vision of ladylike elegance. But they have one similarity, pastel colors. Pastel please.